Tours prior to 2009–2010 season not listed. Soprano Erika Wueschner is becoming increasingly well known for her performances in the lighter roles of the Wagner and Strauss repertoire. She recently debuted with the Savonlinna Festival as Elsa in LOHENGRIN under the baton of Maestro Philippe Augin, a role which she also covered for LA Opera. A signature role for Ms. Wueschner, she also sang a concert of LOHENGRIN excerpts in Los Angeles with Maestro Domingo conducting. In 2011, Ms. Wueschner sang the role of Helmwige in DIE WALKÜRE at the Berlin Staatsoper with Daniel Barenboim conducting, and reprised the role in the 2012 new production of DIE WALKÜRE with Bayerische Staatsoper in Munich under the baton of Kent Nagano. In response to her most recent debut last season in DAS RHEINGOLD at the Liceu in Barcelona, El Periódico “Erika Wueschner was brilliant as Freia.” Ms. Wueschner was a Domingo-Thornton Young Artist with LA Opera during the 2009-2010 season. She was hand selected that season to participate in the Young Singer’s Project, at the prestigious Salzburg Festival, as an understudy to the role of Chrysothemis in ELEKTRA. Equally at home singing concert and recital repertoire, Erika Wueschner has been heard on many stages, which include Carnegie Hall, Sibelius Hall in Helsinki, Théâtre des Champs Élysées. 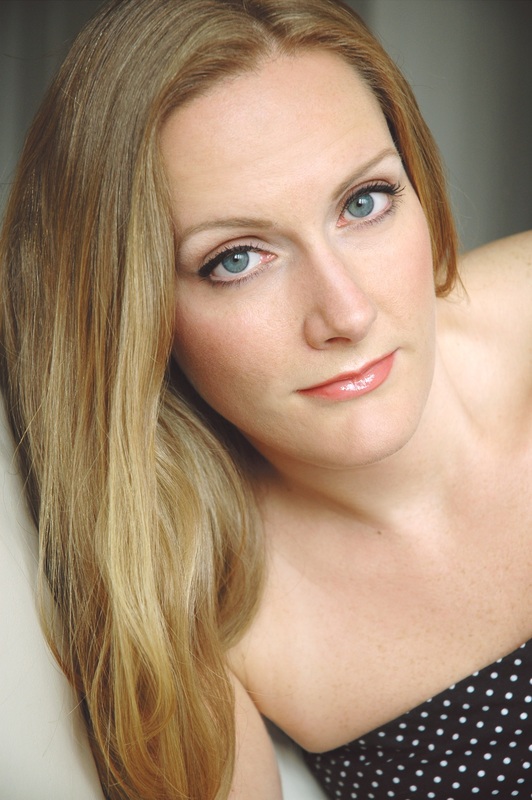 Ms. Wueschner has appeared with the Hong Kong Sinfonietta as Soprano Soloist in Beethoven’s 9th Symphony, and also performed excerpts from DON GIOVANNI with the Mozarteum Orhcestra in Salzburg. She has been featured as Soprano Soloist in Mozart’s Mass in C, at St. Johns, Smith’s Square, London. She was heard throughout Finland in concert as a Savonlinna Festival artist. Ms. Wueschner is a recent recipient of the coveted Nilsson Prize of Maestro Domingo’s Operalia Competition.